Excel Aviation Services is the leading jet chartering, purchasing and selling agency in New Delhi region, which has catered to top celebrities such as Shahrukh Khan, Sachin Tendulkar, MS Dhoni etc. 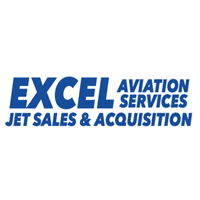 We developed Excel Aviation Services website, content, logo, and graphics. Moreover, we provided photography services as well. We are able to increase their ranks on almost all top keywords on Jet Chartering on Google India and increase their followers on Social Media. 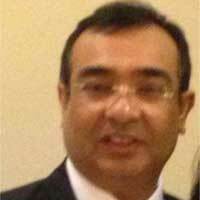 Also, increase conversion rate up to 67 percent.